Unique "Direct Pressure Sensor" design for more patient protection and safe injection. 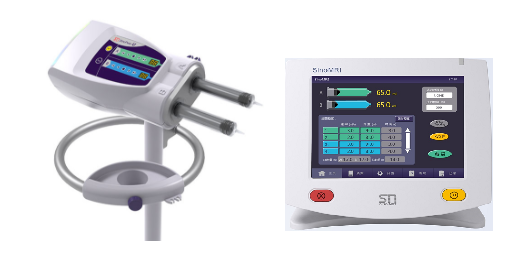 Sino Medical-Device Technology (Sinomdt) is founded in 2007 and is regarded as a high- tech company dedicated in designing and manufacturing medical equipment. Sinomdt has now more than 180 employees and a strong network of distributor all over the globe. The Sino injector models are simply designed for safe injections at the same time delivering premium quality and stable performance.